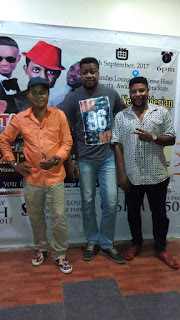 Icons Group Nigeria (IGN), is gradually turning the once sleepy Awka and the whole Anambra State into an entertainment hub with an incredible four different high class shows in a space of one month. 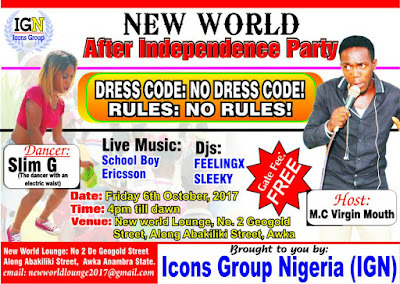 Owned by versatile movie producer and actor, Lawrence Lurrenzo Onuzulike, IGN, after successfully hosting world class shows like; Xandas Take The Mic, Icon Modelling Contest, Icons Photo Contest and Beautiful Gate Independent Day Groove is now set to host a show tagged; “New world ‘After Independence Party’ in Awka Anambra State on Friday October 6, 2017 by 4pm. 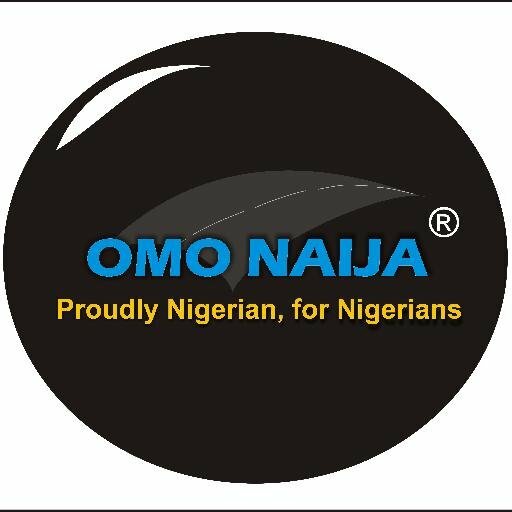 The high octane event which will take place at New World Lounge, Number 2, Geogold Street, along Abakaliki Street, Awka , Anambra State, will be a ‘no dress code, no rules affairs’ and it is absolutely free from 4pm till mama calls. 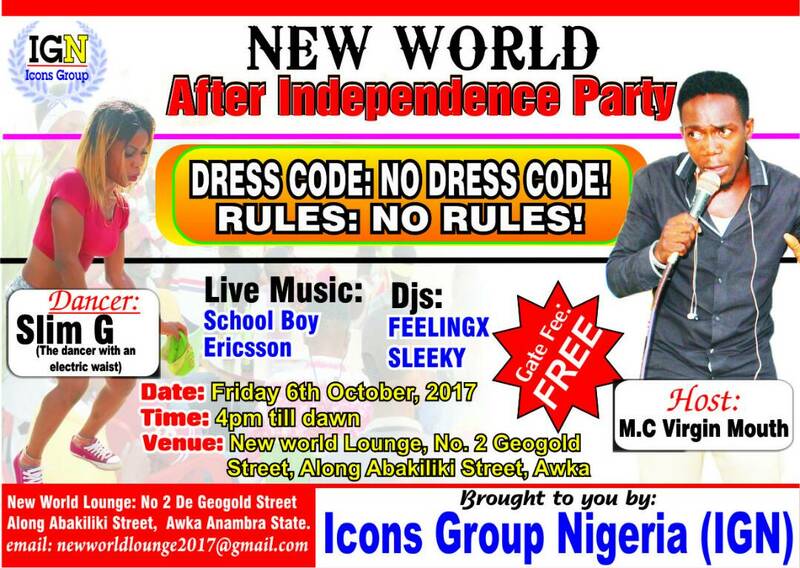 Eccentric comedian, MC Virgin Mouth, Dancer Slim G will light up the shows as there will also be live performance by school boy and Ericsson with DJs Feelingx and Sleeky on the wheel of steel. 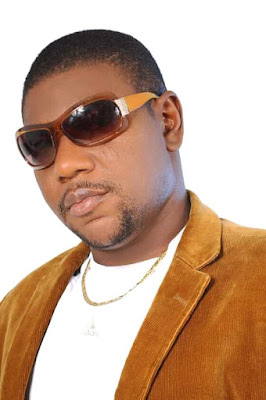 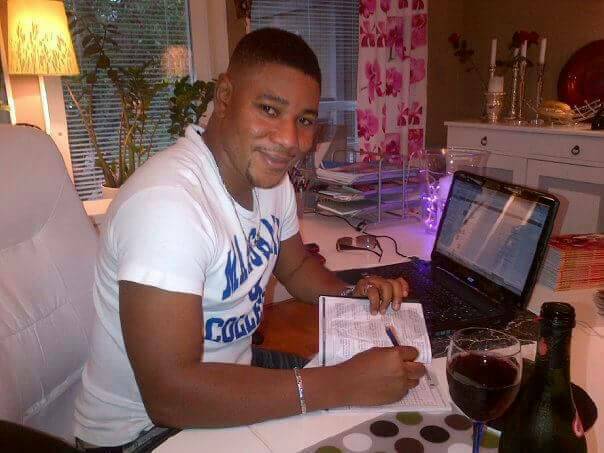 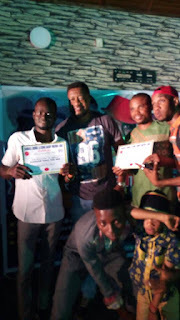 Organizer of the show and the CEO of Icons Group Nigeria, , Lawrence Lurrenzo Onuzulike, who has released award winning movies like; Little Ryan, Market Babes, Charles and Sidney, Priye among others; and also played the lead in popular Zeb Ejiro's Tv series ‘Classique’ which ran for 2 years on Africa Magic said; all these shows are aimed at positioning Awka and Anambra State into the entertainment map of the country and Africa at large. Lurrenzo is not only promoting entertainment and entertainers in Anambra State, he is also empowering them and giving them platforms to showcase their talents and excel. 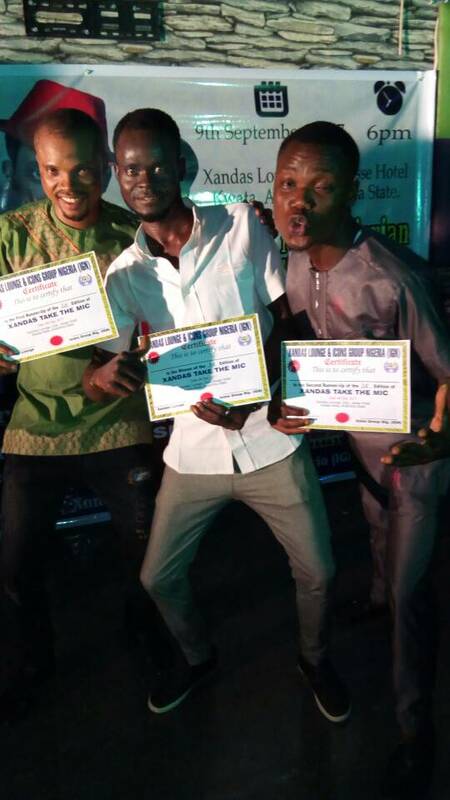 Cash prizes, winners performing at major comedy and other famous shows in Lagos, winner's Certificate and consolation prizes were few of the incentives that have gone the way of participants in IGN hosted events which are always free of charge. ‘Xandas Take The Mic’, inspired by the need and desire to discover and develop talents from the Eastern part of the country was won by MC Kingjoe from Nnewi ; with a star prize which includes cash rewards and a contract with Icons Group Nigeria (IGN). 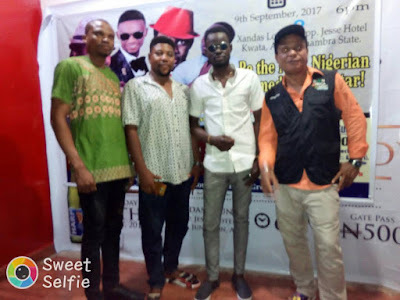 MC Kingjoe has after the event signed a three-year management contract with Icons Group, which involves promoting the talent and getting him to perform in big shows in and outside of Nigeria. 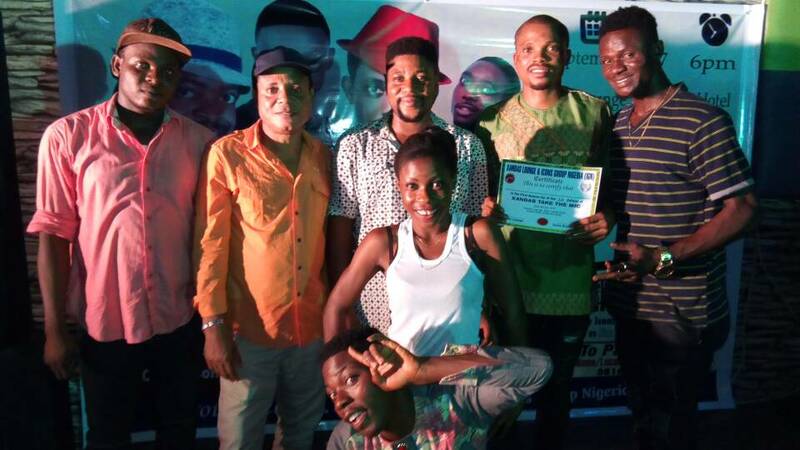 So also, at the just concluded 3 days of fun ‘Beautiful Gate Independence Feast’ which saw various competitions in music, swimming and tennis have winners going home with various cash prizes.